Bullen E. & Nichols, S. (2011). 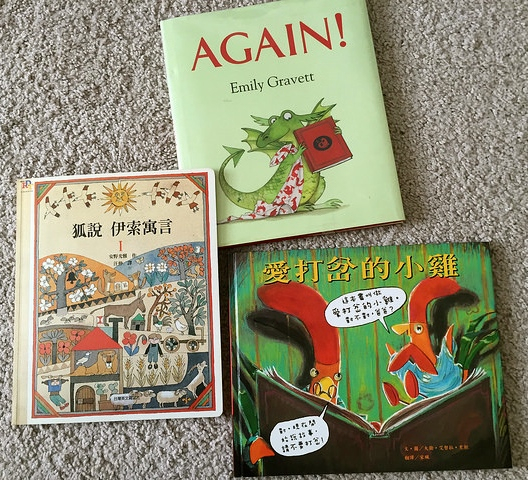 Dual audience, double pedagogies: Representing family literacy as parental work in picture books. Children’s Literature in Education, 42, 213-225.